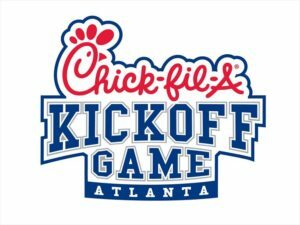 There will be a second Chick-fil-A Kickoff game at Mercedes-Benz Stadium in 2021 – the first-ever meeting between Louisville and Mississippi. 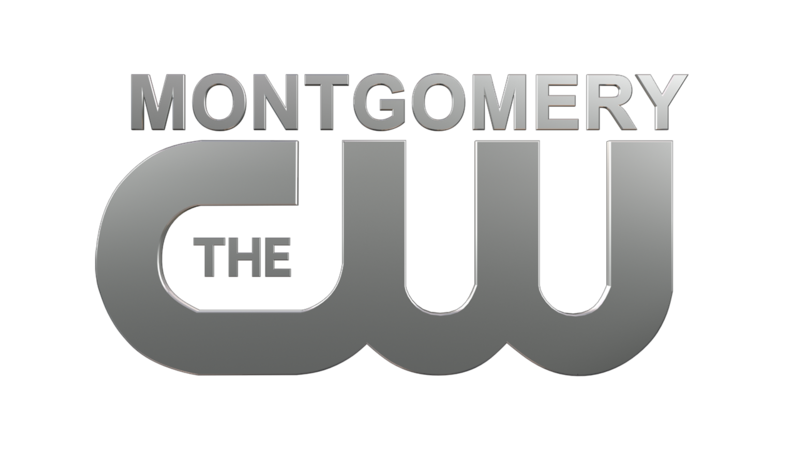 Officials made the announcement Tuesday. The game is normally held over the Labor Day weekend, though an exact date is still to be determined. Atlanta’s other kickoff game in 2021 will pit Alabama vs. Miami. Two games were held this year to mark the opening of $1.5 billion Mercedes-Benz Stadium. 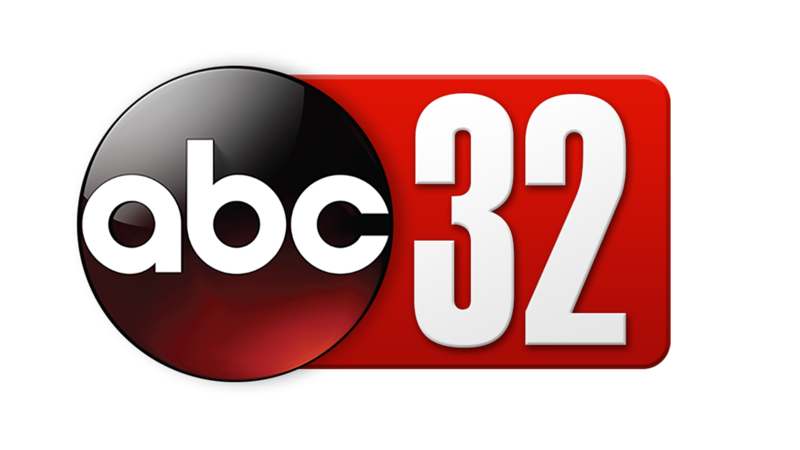 Alabama defeated Florida State and Tennessee beat Georgia Tech in overtime.